"Thrilled does not even come close to describing how excited we are to launch our second edition." 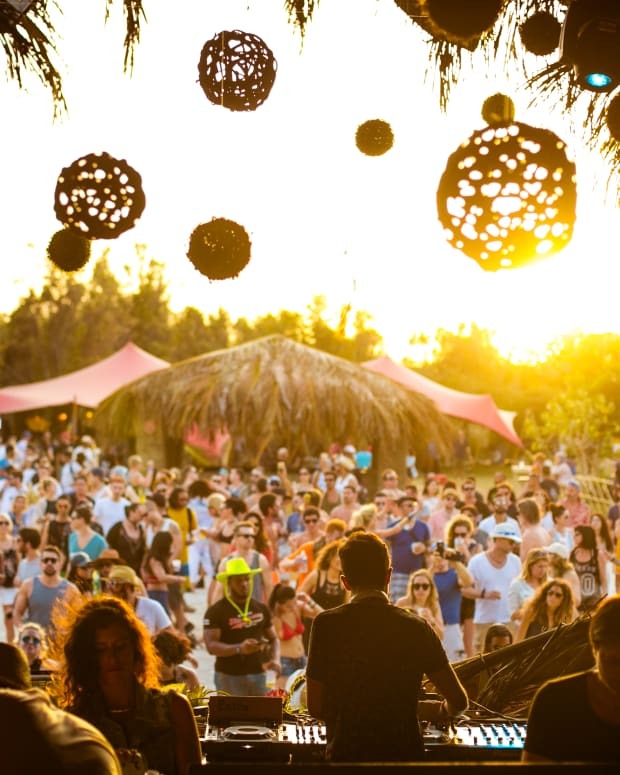 Music fans looking for an alternative to the mainstream festival formula need not look any further, as house and techno newcomer SXM Festival has released an official aftermovie for its 2016 edition. The video clocks in at just under five minutes, and uses footage from the inaugural edition of the boutique live music event to depict its obvious allure. 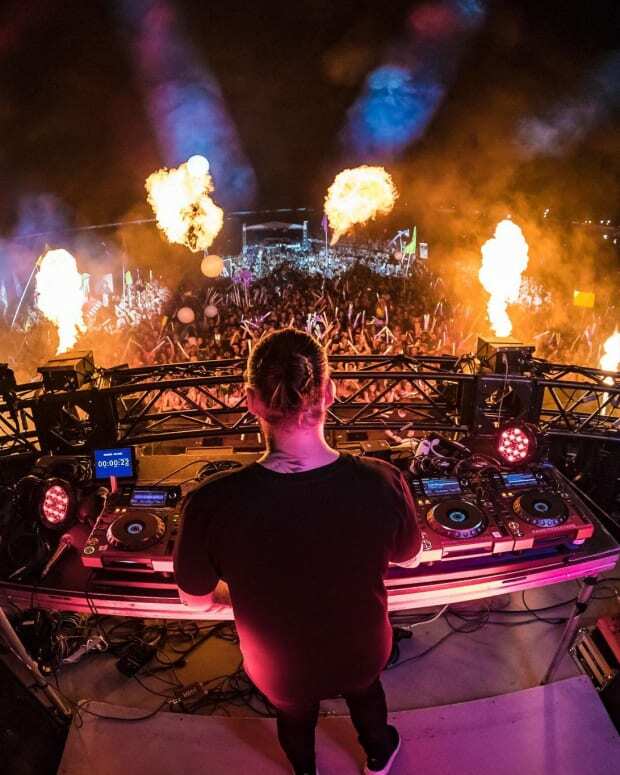 Against the backdrop of Chaim&apos;s 2014 single "Blue Shadow," the Official SXM Festival 2016 Aftermovie montages crowd and stage shots together to portray a one-of-a-kind festival experience. What perhaps works more in its favor than anything else, though, is the footage of the surrounding wilderness interspersed throughout a several points of the video. "Following an incredible inaugural event in March this year, thrilled does not even come close to describing how excited we are to launch our second edition. 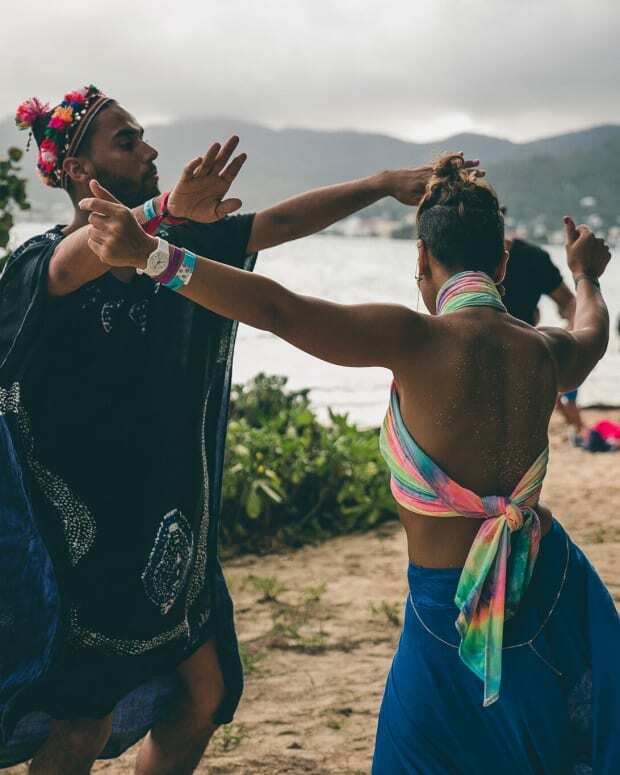 Having entertained over two and a half thousand of underground electronic music&apos;s elite this year with insane parties on beaches, jungles, rooftops, villas and the best venues on the island, plans are rapidly taking shape to blow our 2016 event out of the water." 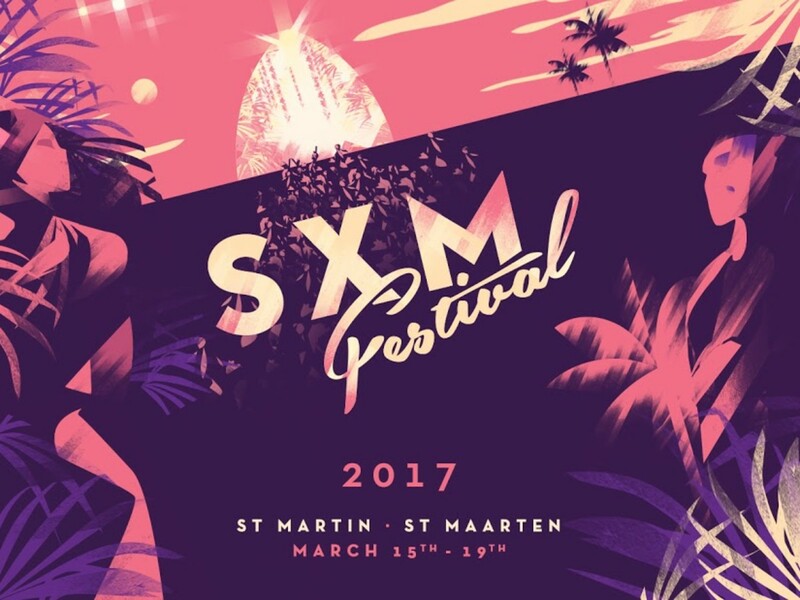 The 2017 edition of SXM Festival will take place from March 15th-19th Saint Martin, which is one of the Leeward Islands in the northeast Caribbean. Tickets for next year&apos;s installment so on sale August 24th, but to learn more about the festival visit its Facebook page.